A woman in China has given birth to a baby girl using an embryo that was frozen 18 years ago. According to China Youth Daily, the woman - who hails from Jiangsu province - froze the embryos in 1998 after she failed to get pregnant. The child was born in Jiangsu on 20 May, Chinese media reported. The woman, who reportedly suffers from blocked Fallopian tubes, tried to conceive through In Vitro Fertilisation (IVF) in 1998. She had three failed implantations before - one with a fresh embryo and another with two frozen embryos. 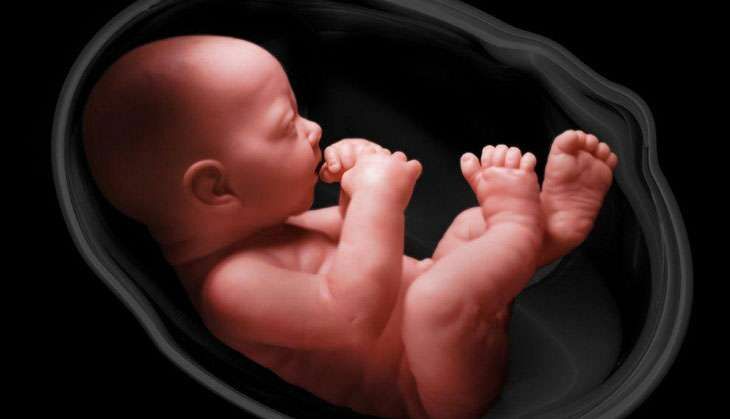 According to a report in Xinhua, the embryo was successfully implanted in November 2015. While the Shanghai health department says that frozen embryos must not be stored for more than five years, officials were quoted as saying that embryos were stored depending on the wishes of the patient.